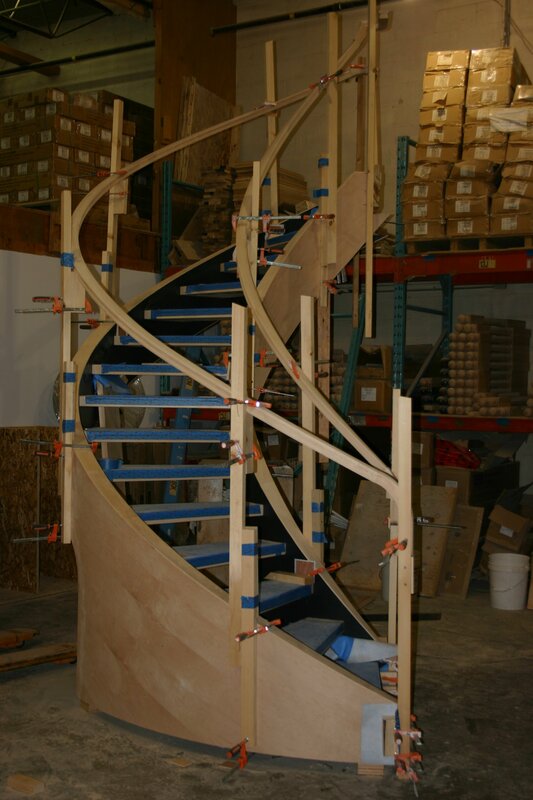 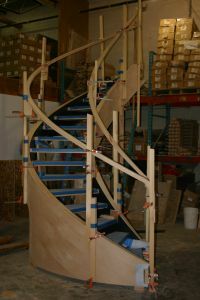 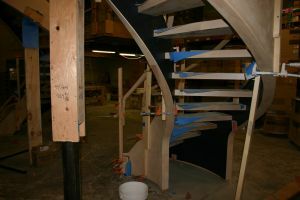 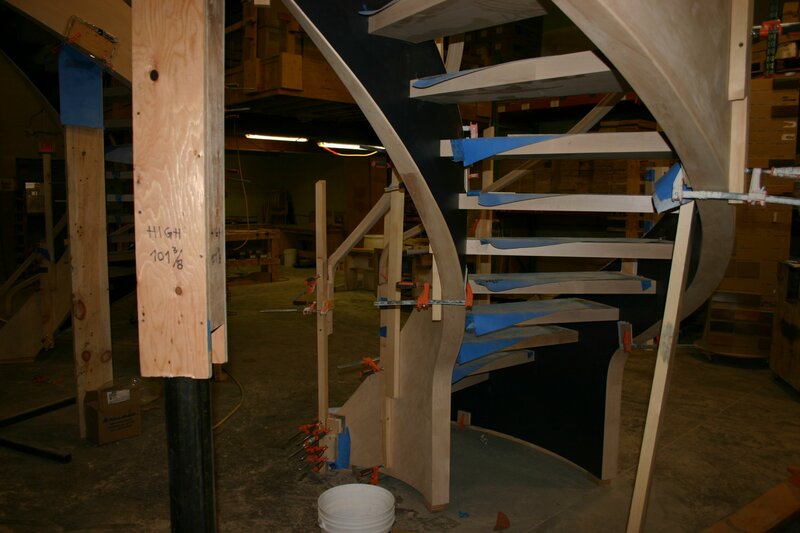 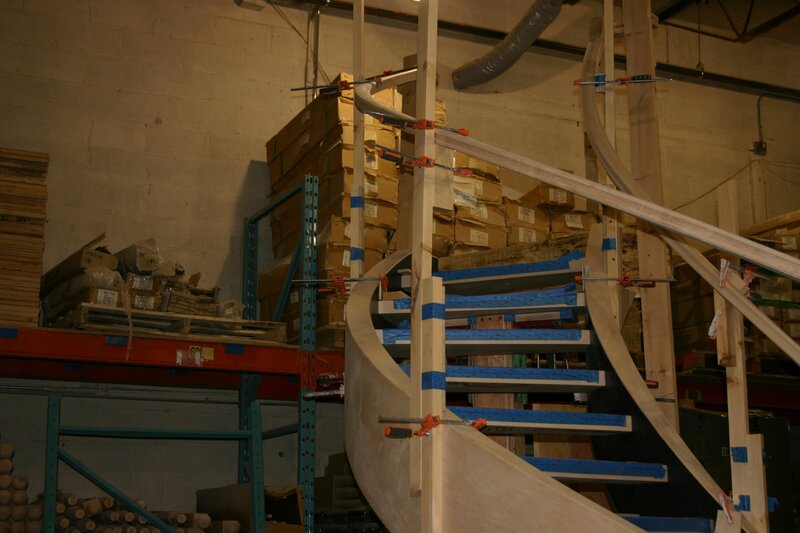 Work in Progress - Ottawa Classic Stairs & Bannisters, Inc. 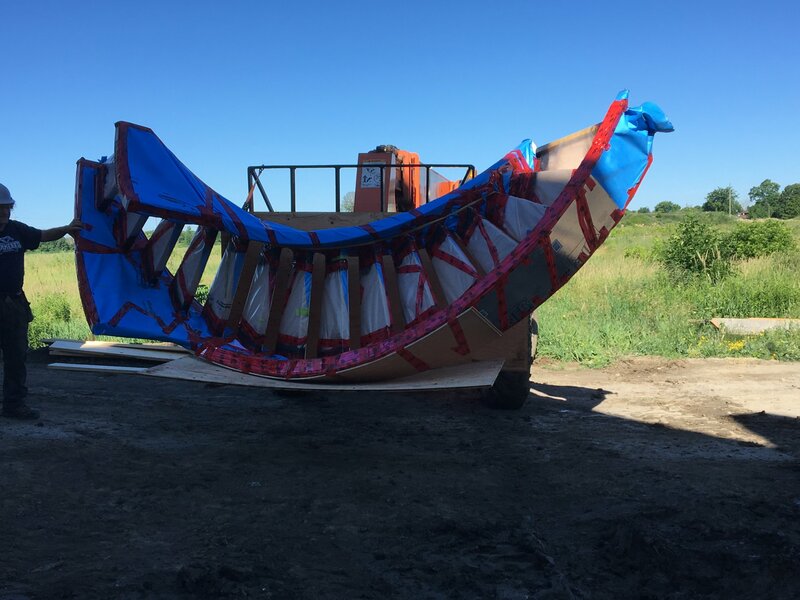 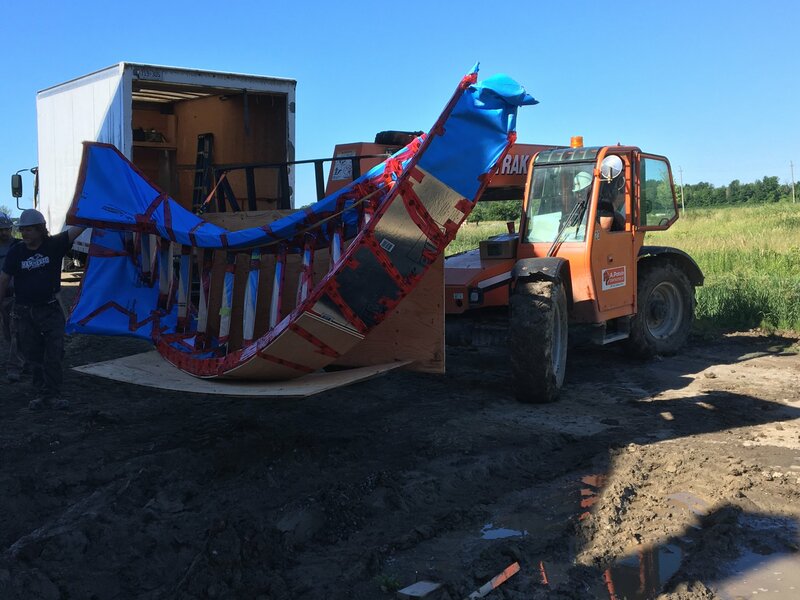 Using a crane to install stairs through a roof opening is not out of the ordinary for OCS. 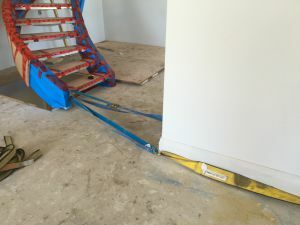 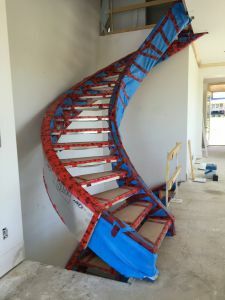 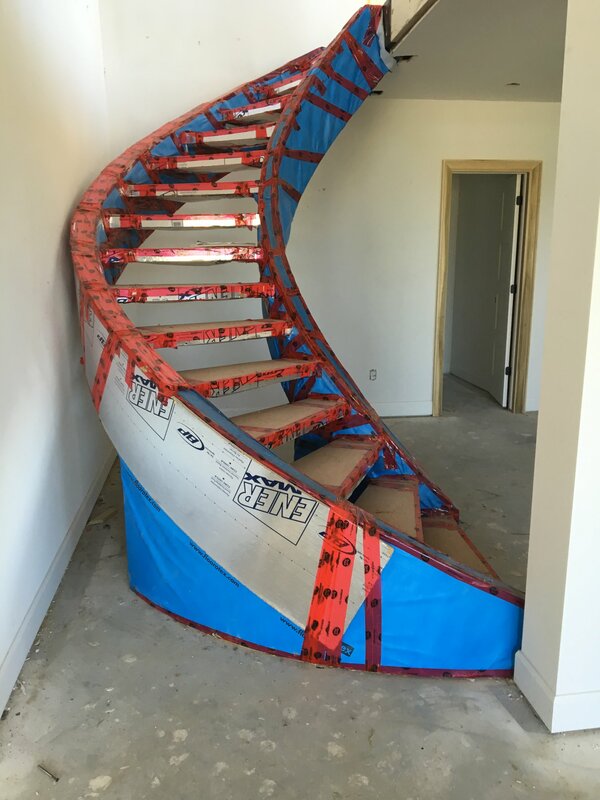 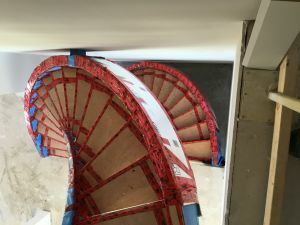 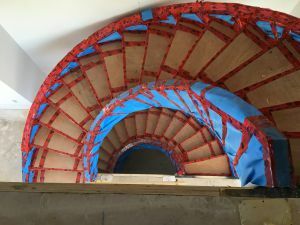 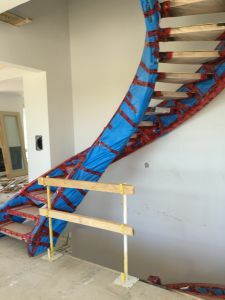 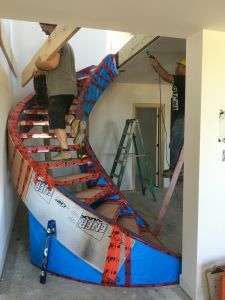 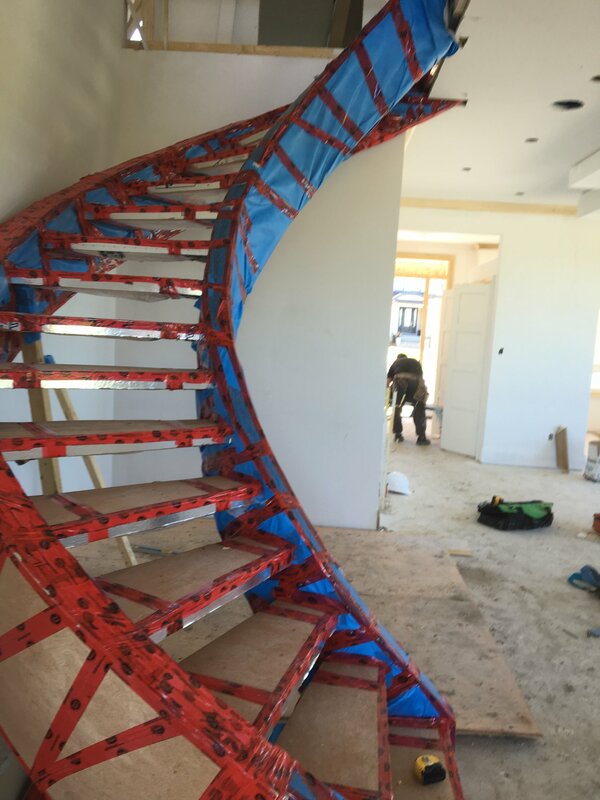 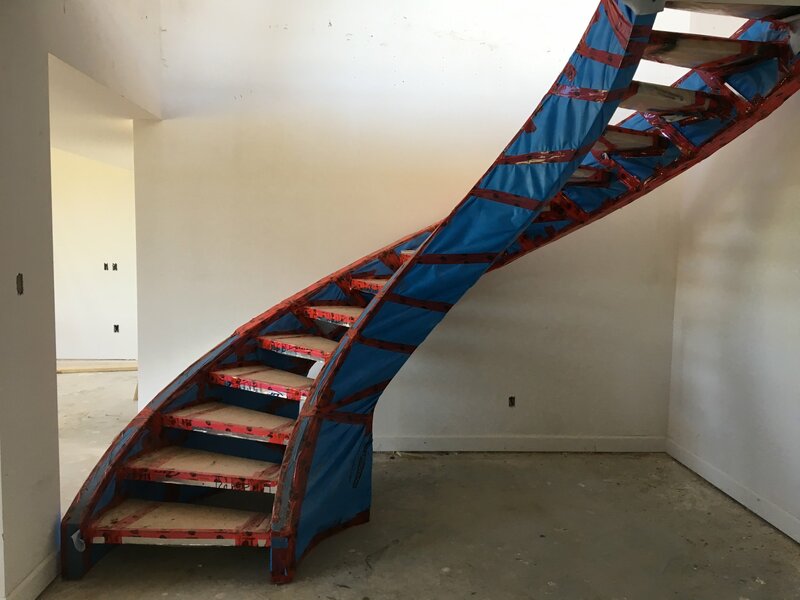 We find the right solution to install your stairs and get the job done. 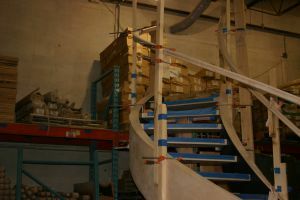 The projects below represent some of our work in progress as well as installations.